Did you know that rugby is one of the fastest growing sports in the United States and one of the most popular sports in the world? 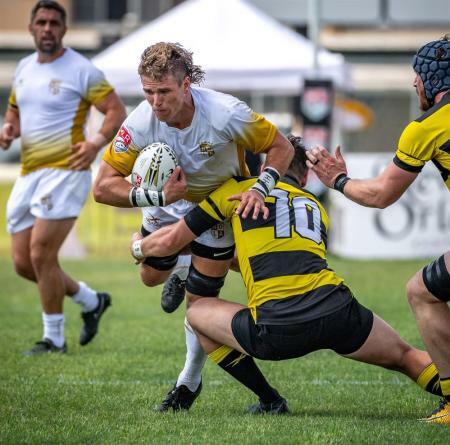 I did not, but it is easy to see why now that I&apos;ve watched the NOLA Gold Rugby Club in action! Y&apos;all, this sport is exciting, and I&apos;m disappointed that I&apos;m just now discovering it, but better late than never! The New Orleans Rugby Football Club is not new. It&apos;s been around since 1973 and has been a stand out for US Rugby in the Deep South winning multiple championship banners. It joins Major League Rugby (MLR) as the NOLA Gold. 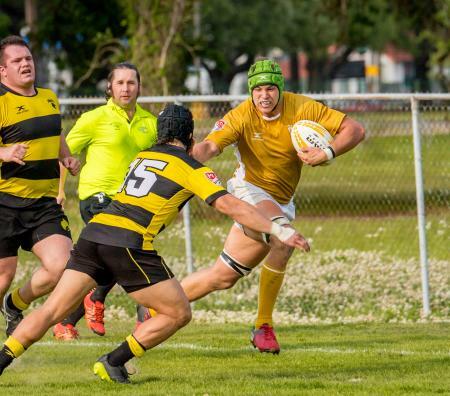 MLR was developed to unite teams under one banner as rugby enters the US sports mainstream. Right now there are seven teams, and that number is sure to grow in the coming years. NOLA Gold delivers an exciting on-field product and engaging fan experience. Overall, it was a fascinating and fun sport to watch live! There was even a super fan in a cape that lead us all in song on a break during the game! So, come out and support your NOLA Gold! They play at Archbishop Shaw Stadium located at 1000 Salesian Ln, Marrero, LA 70072. You can see their schedule here and purchase tickets. If you are brand new to rugby like me, I would suggest brushing up on your Rugby 101! See y&apos;all at the pitch! Geaux Gold!